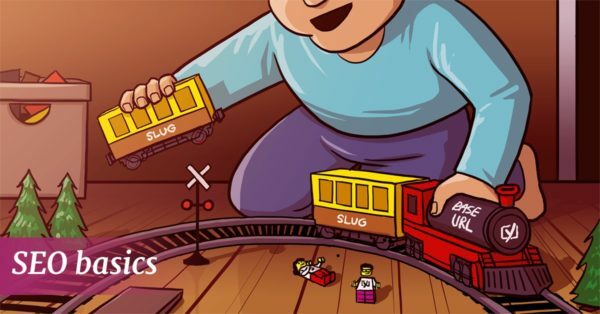 Home » SEO blog » WordPress » What is a slug and how to optimize it? 11 Responses to What is a slug and how to optimize it? Thanks for explaining these technical terms. Knowing what each term means makes it easy to use or implement correctly. 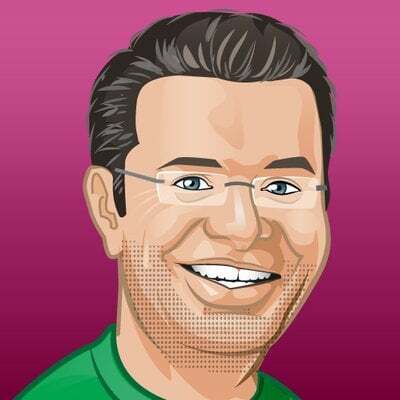 Sir Yoast is the best plugin for SEO and optimizing the slug. But suppose if we have written 100 articles and we want to optimize them. Then in large number how can we do it? Thanks for making SEO something I want to improve and not hide away from ! This post is awesome too because optimizing the slug is the main work for on page SEO. The slug should be descriptive, easy to use, crawlable. Afte reading this post I got knowledge all of above. Thank you Michiel. 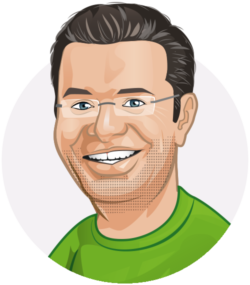 I really love the way Yoast present the slug in the plug-in. One tip: Use similar word as your slug, helps SEO. I tend to disagree with Yoast to an extent when it comes to stop words in the slug because most of my posts that are meant to rank have long tail keywords which need stop words. They would not read properly without the stop words. They also tend to rank well on the first page of google when optimized properly. So I leave that option unchecked in Yoast plugin settings.